May 22, 2007 in "Star Wars Weekends"
LAKE BUENA VISTA, Fla. -- A long time ago in a galaxy not so far away, the power of the Force combined with the magic of Disney to present the very first Star Wars Weekends. 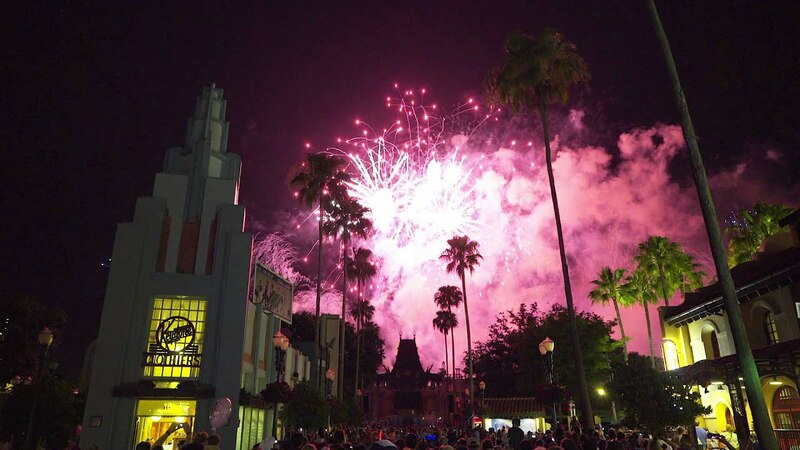 This summer, as Star Wars celebrates its 30th anniversary, the adventure continues as Star Wars Weekends returns to Disney-MGM Studios. 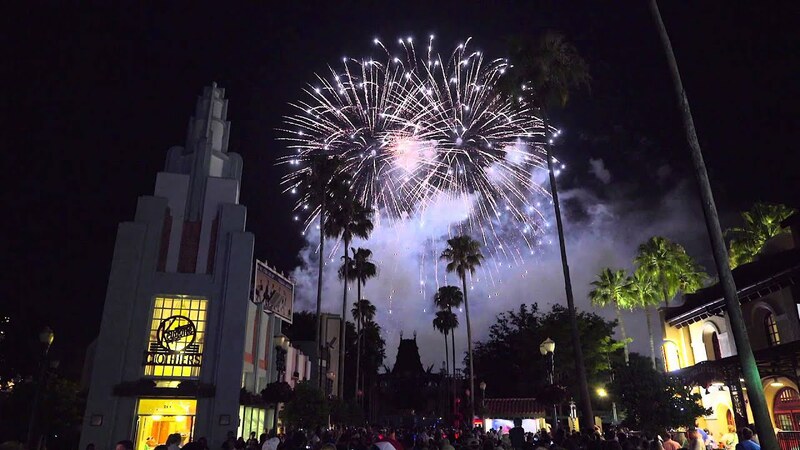 For four consecutive weekends in June -- every Friday, Saturday and Sunday from June 1-June 24, 2007 -- the Disney-MGM Studios theme park comes alive as heroes, droids, villains, Jedi and evil Sith gather for a grand celebration of the Star Wars films. Event activities are included in regular admission to the Disney-MGM Studios theme park. Celebrating the complete epic Star Wars saga -- there's something for everyone with Star Wars celebrity meet-and-greets, Hollywood-style motorcades and appearances by favorite characters including Queen Amidala, Chewbacca, Princess Leia, Greedo, Darth Vader and Darth Maul. Even Jedi Mickey Mouse -- dressed in his very own Jedi robe -- makes special appearances during the event. Guests are encouraged to join the fun by dressing in their favorite Star Wars-inspired apparel and costumes. Anchored by the theme park's famous Star Tours thrill ride, Star Wars Weekends features popular events and activities including Jedi Training Academy -- an interactive, immersive experience that calls forth chosen young "Obi-Wanna-Bes" to perfect their best lightsaber strategies under the tutelage of a Jedi Master. Stars of the Saga -- Visiting Star Wars celebrities take part in daily autograph sessions, talk show-style conversations and Hollywood-style motorcades. To Endor... and Back? -- Guests can take flight to the moon of Endor in Star Tours, an action-packed flight simulator that salutes the Star Wars series. One-of-a-Kind Collectibles -- Star Wars fans will find a treasure trove of event-exclusive Star Wars memorabilia -- from limited-edition Disney character figures (clad in famous Star Wars costumes), trading pins and commemorative posters to apparel, medallions, action figures and other commemorative items. Legends of the Force -- Star Wars characters, celebrities and more are featured in a daily motorcade which travels from the entrance of the theme park to the Star Tours attraction. Behind the Force -- A behind-the-scenes film presentation shows guests some of the movie magic Lucasfilm Ltd. created to bring the Star Wars saga to the cinema. Hyperspace Hoopla -- A nightly grand finale featuring Star Wars characters and high-energy music brings each event day to a close. For the latest Star Wars Weekends updates, guests may visit disneyworld.com/starwars or www.starwars.com.